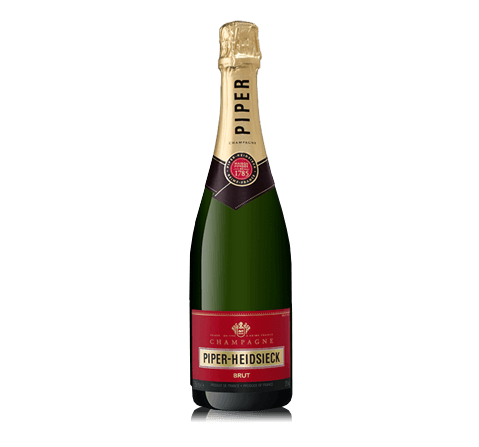 A prestigious, classical prestige cuvee from 2002 vintage – structured, full-bodied and bursting with fruit. Elaborated with a majority of Chardonnays from the Montagne de Reims region (70%) and complemented with Pinot Noir (30%) from the same region, this wine is a blend of 17 crus which matured for over seven years in the House’s cellars. 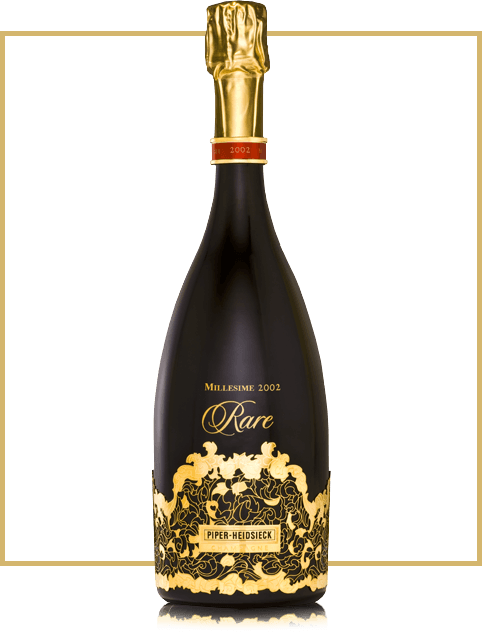 A 2002 vintage synonymous with richness and generosity. On the eye Dazzling, crystal-clear, citrine yellow gold enlivened by a delicate, shimmering effervescence. 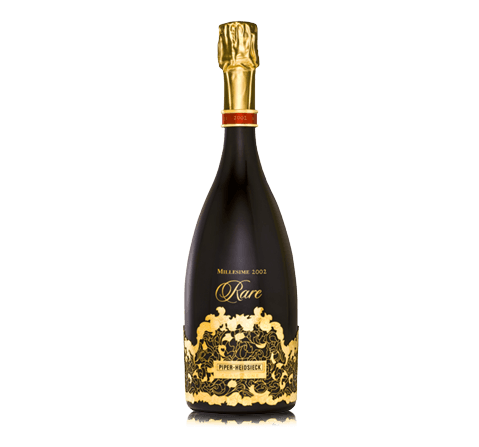 On the nose The fruit emerges as delicate, golden, muted exotic fruits – mango and kiwifruit – and dried fruit – hazelnut, almond and fig. A touch of iodine enhances this wine’s flawless nose. 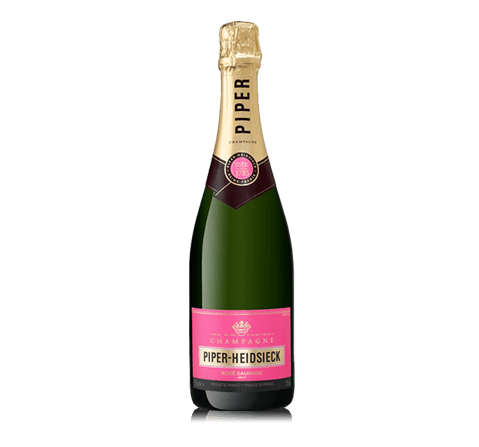 The mild spices reflect the wine’s depth – white pepper, smoked tea and cocoa. On the palate A wine with depth but also honed, precise, in harmony. Voluptuous delicacy with meringue notes. Subtle nuances evoke distant lands – mint tea, lime, kumquat and exotic fruits such as pineapple and candied ginger.